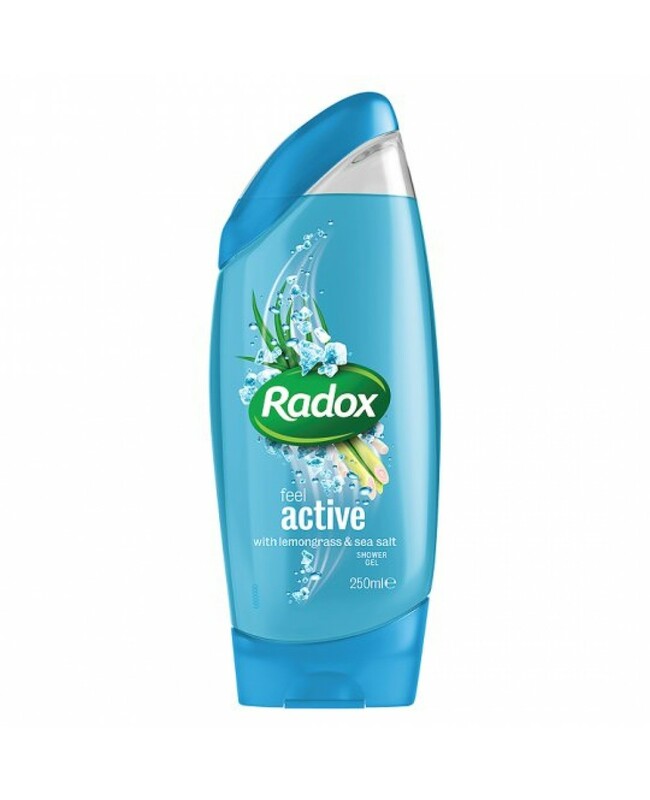 Radox 2 In 1 Feel Active Shampoo & Shower Gel Is A Convenient & Effective Combination Of Both Shampoo & Bodywash That Is Sure To Leave You Feeling Great, And Smelling Even Better! Radox 2 In 1 Shower Gel & Shampoo. Delicious Scent That'll Wake You & Keep You Feeling & Smelling Fresh! Easily Washes Off, Leaving You In A Clean And Refreshed State. Leaves You Feeling Fresh, Clean & Charged Up. Avoid Contact With Eyes & Rinse If This Occurs. If Irritation Persists, Discontinue Use Immediately.